Manage the entire estimating to accounting processes; including, dispatching, GPS tracking, VIN scanning, and commission tracking. Streamline the customer check-in and inspection process and increase revenues through implementing a consistent sales process. 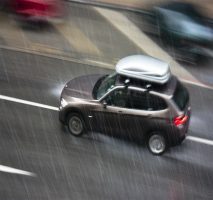 Streamline your hail operations by going paperless, including hail matrix, commission tracking, facility fee calculation, and accounting integration. 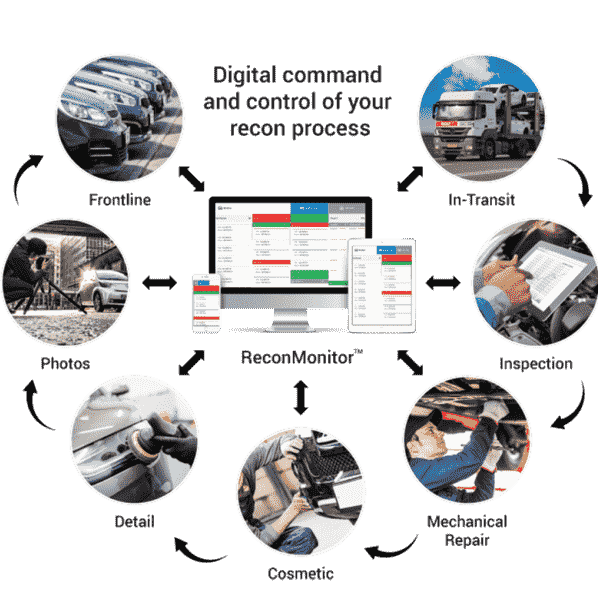 Drastically reduce frontline time in your reconditioning operation, document prior/existing damage in the Service Drive, and streamline condition reports. 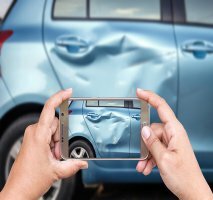 Conduct check-out, check-in, and damage inspections with ease by using our mobile solution designed to facilitate collecting the right information the first time. Keep your customers and jobs organized. 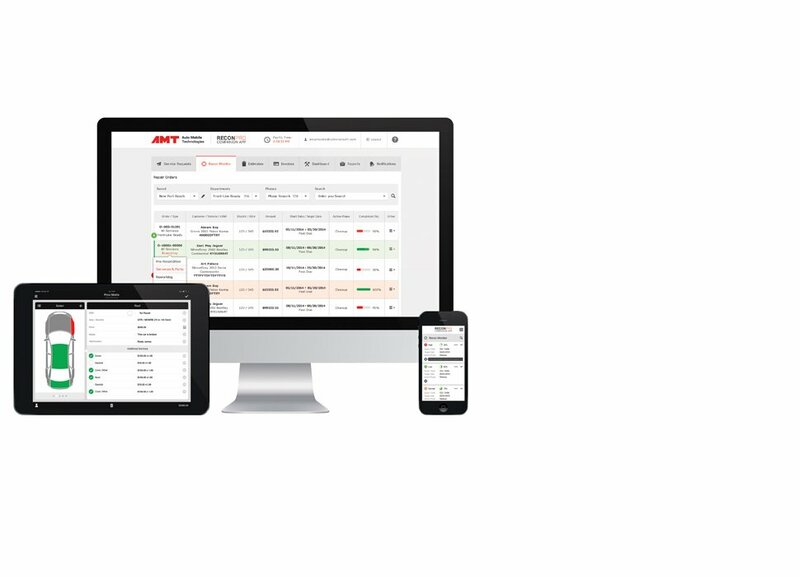 Manage crews and scheduling, enforce process, and manage orders and invoices electronically. Looking to streamline your periodic inspections, conduct limited technical inspections, or manage repairs? Our solution keeps your fleet running. 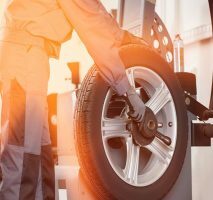 Track wheel location and repair status from pickup to return delivery, and know how many wheels you have in each phase of the repair process at any point in time. 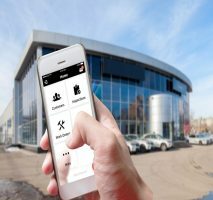 A complete mobile tech app with PDR estimating software, hail damage estimating software, PDR matrix, and invoicing system designed for the automotive service and repair industry. State of the art workflow automation for auto recon, dealerships, and auto remarketing companies. 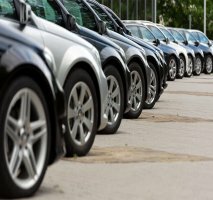 ReconMonitor dealership software decreases reconditioning cycle time and increases your control and profitability. 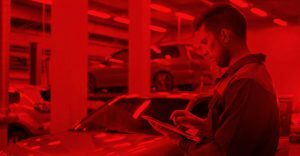 Essential vehicle check-in/check-out and mobile inspection software app developed specifically for the automotive industry. 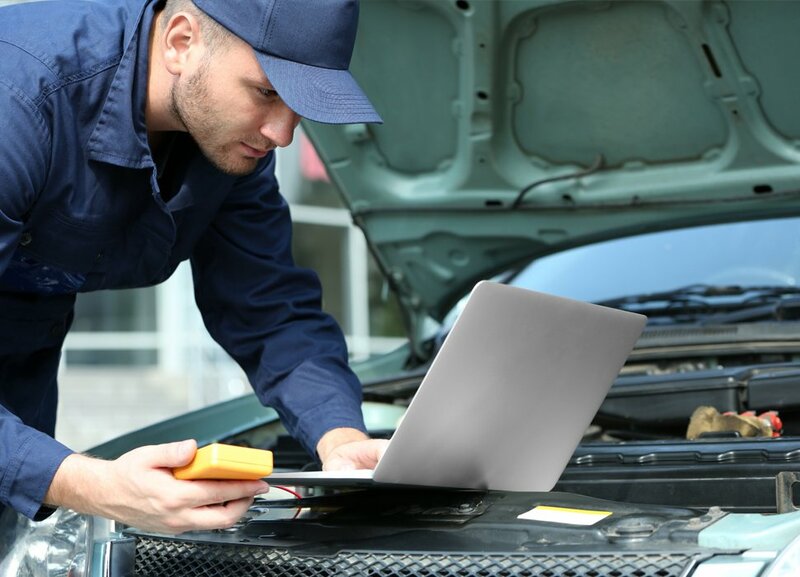 Our free essential software solution to help you grow your auto repair and reconditioning company, reduce time spent on paperwork, billing, invoicing, and back office tasks, and devote more time to serving customers and making money. Did we mention it’s totally FREE? We continue to grow by adding value for our users Every. Single. Day. Our old software was built by a company that had little insight into the automotive field. It was taking too much time to educate them about our field and requirements. Now, using ReconPro, everything has been great. You can tell the authors of the software have an understanding of the Automotive industry. I would recommend ReconPro or ReconMonitor to anyone looking to improve, track and measure their internal automotive workflow. 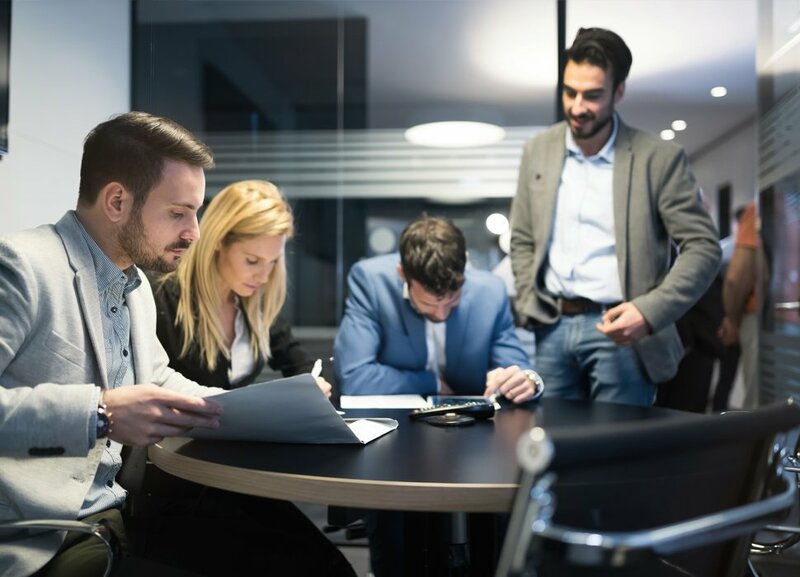 The greatest benefit from InspectionNotes is taking the gray area out of whether damage was caused by the current renter, therefore preventing ill feelings from the customer. If it's in the shot on the return and not on the way out, how can you argue with that? Just in previously lost revenue from tires and remotes alone, we save at least $1000 per month. Wish we had InspectionNotes years ago! We were using a relatively common collision industry management / invoicing software. For our particular business model, the software was overkill. We took pictures with a regular camera, and had to manually upload them to the PC for download to the software. ReconPro has improved that process immensely. It's a tool that is quick and very handy. I like how you can pull out your device (phone) and do an estimate anywhere you please, including taking photos that automatically attach to the file. Pretty user friendly, and easy to train new staff with. InspectionNotes is a very important tool for us. We take pictures of the cars at the moment of delivery and at the point of return to catch any damages. We are also able to create an inspection note (with the pictures included) that is sent to our customer´s email so they can have all the information as well. The process of delivery and return is faster; we charge more for damages and complaints decreased. 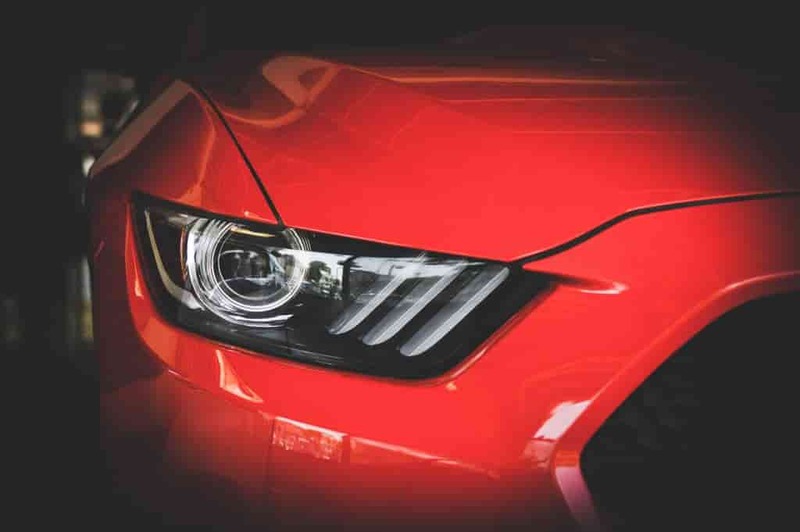 InspectionNotes is an amazing tool, it is very easy to handle and simplifies all the processes that have to do with cars delivery and return.